Many IAS aspirants underestimate the ethics paper as the syllabus has very generic terms such as happiness, attitude, aptitude, values or morals which are regarded an easy to write by the candidate but the same vagueness of these terms makes this paper highly unpredictable. Let’s understand certain points related to the ethics paper and what should be done the candidates. Moreover, many candidates think that rather than spending time on an easy paper like ethics, then should spend more time on the tough concepts of general studies paper 1, 2 and 3. But IAS aspirants should remember that all the 4 papers are of 250 marks and the ethics paper is the most scoring of all the 4 as it has a crisp syllabus and can be practised more. IAS aspirants should remember that it is the ethics paper, the Essay Paper and Optional paper that can fetch them more marks apart from the other GS papers (I, II, and III). Case studies are a classic way to test the candidate’s intrinsic decision making power and what is his/her way through logic in a crisis situation. That is why when a case study is taken; UPSC will always ask your opinion as an officer should do in the same situation. The answer should be based on both the factors that are from the point of view of morality and ethics. The action taken by you as mentioned in your answer should be morally correct for you and ethically to the others as well. 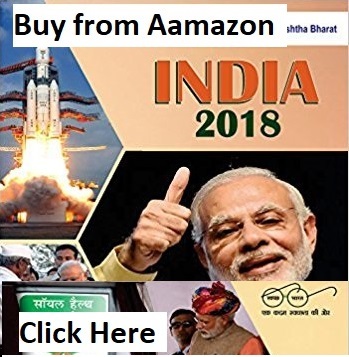 The unique aspect of this paper is that ethics or values may be different for different people and this is the best space for IAS aspirants to showcase their governance talents. 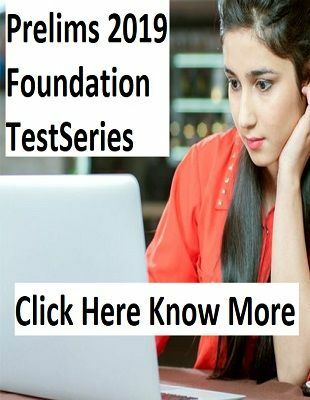 Here, candidates can truly establish a tone with the examiner by giving unique solutions to regular crisis problem as given in the case studies. Ethics paper is gaining popularity among the IAS aspirants due to its small and crisp syllabus and easy availability of study material. It’s often mentioned by IAS Toppers that a good score in the ethics paper can shoot up your rank and can also determine the service that you might get. One and only technique to score well in this exam is writing practice as much as it becomes an art for the students. Unique expression and observation of each issue in this paper are the only two factors which can make your answer stand out. Ethical school of thought is a budding subject and there is still so much to explore in this field. Moreover, while reading the latest happenings students should be able to point out the ethical or moral aspect of the issue. If students are able to incorporate the current ethical debates in their answers the chances of them getting good increases exponentially. Some of the hot ethical debate issues are food versus fuel, bioethics in biotechnology research, medical ethics in health for all and ethical dilemma in human rights issues. 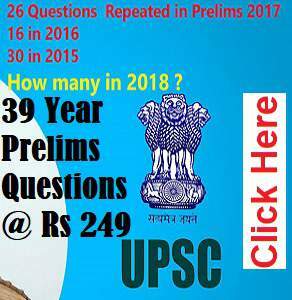 The important element to think is why UPSC introduced the ethics paper in the first place. The need for the introduced of the ethics paper in the civil services examination was the long felt so that an ethical sense can be inculcated among the budding civil servants. And what can be better than making one's ethical ideas as one of the grounds for choosing the future IAS, IPS and IFS. The contemporary society has witnessed a declining standard of ethical and accountability values among the civil servants. The adverse impact of corruption is felt in every aspect of administration and society. Thus, the introduction of ethics paper has come as an attempt to restore the new generation of civil servants.